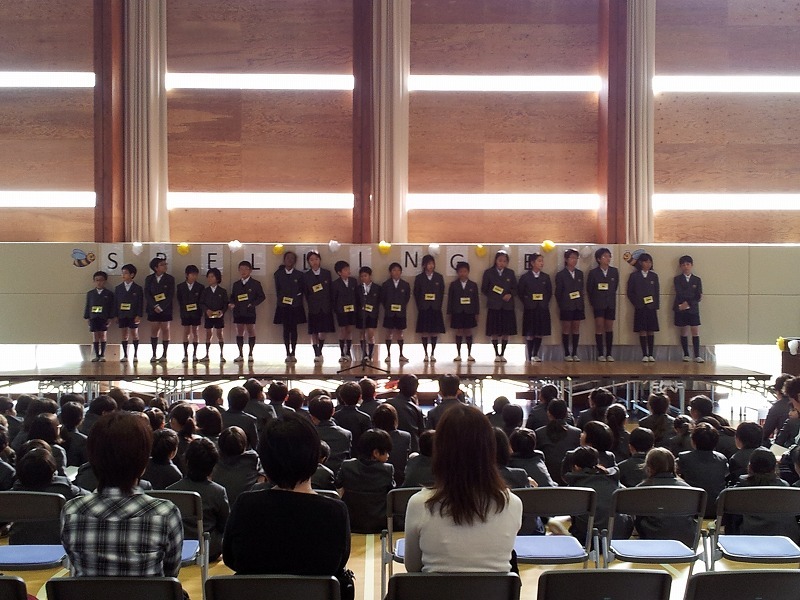 The Spelling Bee was an exciting event in which the finalists of each class, grades 3-6, competed to move on to the Tokyo finals of the Times Spelling Bee. 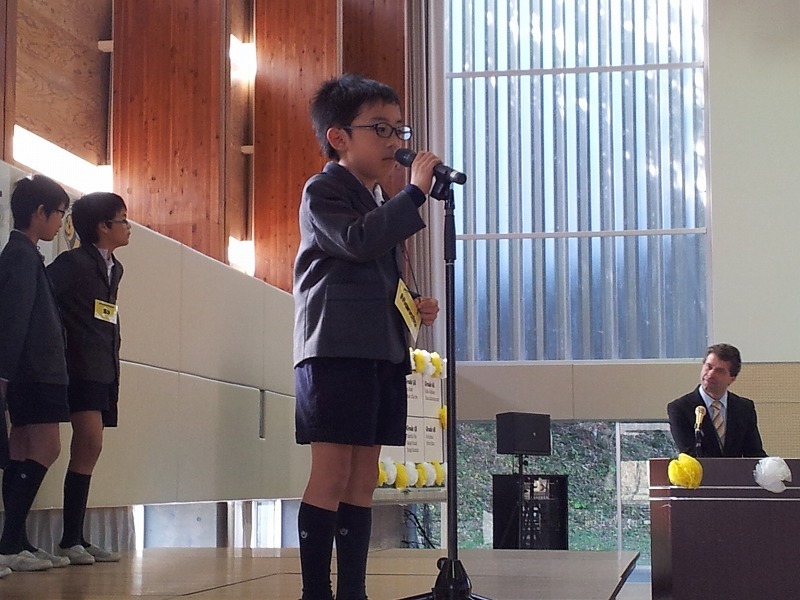 Excitement was high as friends cheered on their class representatives in an increasingly difficult contest. 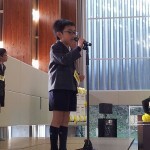 The winner was Takumi Kai from the International department, grade 3. We wish Takumi all the luck in the world as moves on to tackle the rest of Japan in the Tokyo finals.